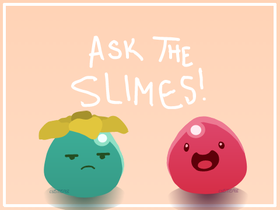 OPEN - Ask/Dare the Slimes! Can we have 200 managers by 2019? ?